We are an eminent entity that is engaged in offering an extensive range of quality assured Chemical Transfer Pump. 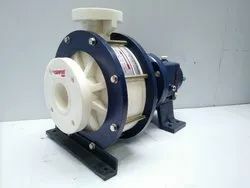 At our state-of-the-art manufacturing unit, the offered pump is manufactured by our skilled professionals using the quality assured components and advanced technology. 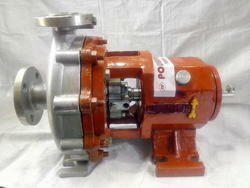 Our offered pump is highly suitable for transfer of fluids from one repository into another one. 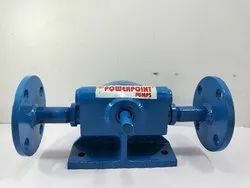 Further, we offer this Chemical Transfer Pump to our clients in different specifications to our clients at industry leading prices. Looking for Chemical Transfer Pumps ?